The world is full of "street law" which are nothing more than myths about law and the criminal justice process. Some of these myths are based on old law that no longer applies, while other myths have never been true. Find out which is which. The best free advice you can ever get is this: Hire a lawyer. People take bad situations and make them much worse by not being proactive and getting an attorney involved early in their case. If you think or suspect that an arrest is imminent, you should call this office immediately. If that isn't possible, it is important that you do not make an already bad situation worse. The more of the following things you can do, the better your chances that I can help you later. Many of your rights expire or are limited by the "term" of court. A "term of court" is a period of time that the court is in session for business. Terms of court are found in the Georgia Code at O.C.G.A. § 15-6-3. Around metro Atlanta, Columbus, Augusta, Savannah, and other more populated places, the courts are open for business all year long. Nevertheless, we still follow the term system that started way back when judges rode from county to county on horseback taking care of business for a few months in a certain county and then moving on to the next one. The Official Code of Georgia specifies the terms used by each of Georgia's 159 counties. 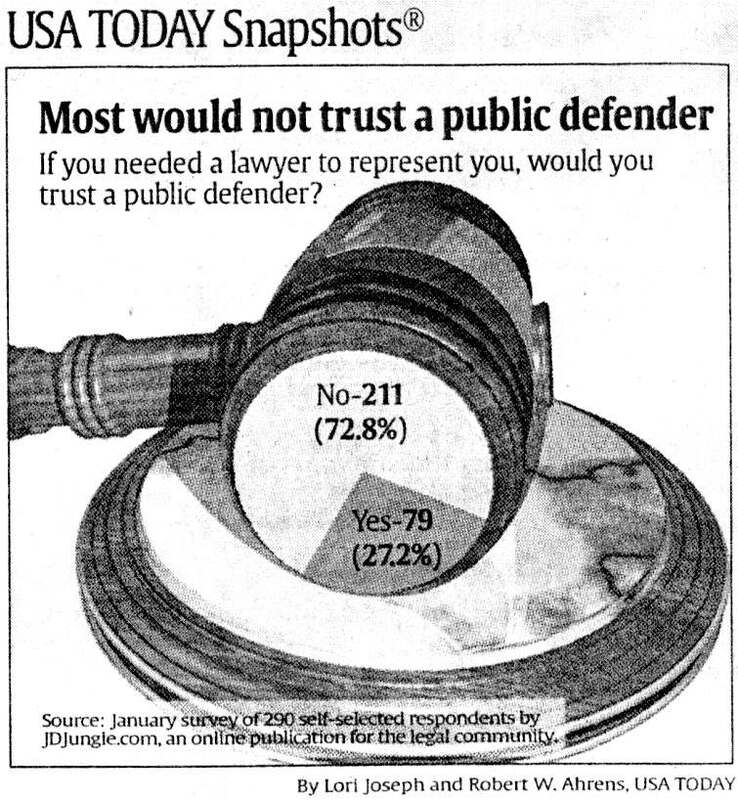 This is a poll I found in USA Today years ago indicating that ¾ of respondents wouldn’t trust a public defender with their criminal case. 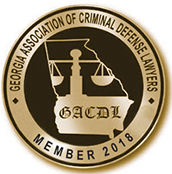 There’s nothing wrong with the attorneys who work in the various public defender systems we have around Georgia. 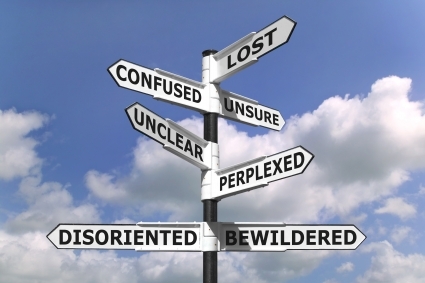 They are often good attorneys who are horribly overworked, underpaid, and understaffed. They get paid the same whether you like or hate how they handle your case, and sometimes that starts to show. Black's Law Dictionary (9th ed.) defines "qui tam" actions as "an action brought under a statute that allows a private person to sue for a penalty, part of which the government ... shall receive." The words are Latin for "who as well." Qui Tam actions are more commonly referred to as Whistleblower Lawsuits. In Georgia, the False Information Act is found in O.C.G.A. § 23-3-120 through O.C.G.A. § 23-3-127. Additionally, the Georgia False Claims Act, governed by O.C.G.A. § 49-4-168 through O.C.G.A. § 49-4-168.6, is a state law, also known as the State False Medicaid Claims Act, that enables citizens with knowledge of past or present fraud committed against the Georgia Medicaid program to sue on the state government's behalf. There is also the Federal False Claims Act (FCA), governed by 31 U.S.C. § 3729, that enables private citizens with knowledge of past or present fraud on the federal government to sue on the government's behalf. Remember: A Qui Tam action only exists where the action results in recovery of funds for the government. 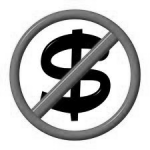 It is not applicable in a consumer fraud action. 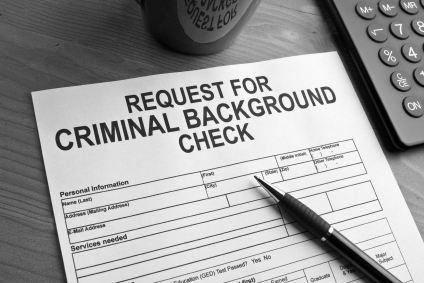 Read more: Should I Hire A Criminal Defense Attorney? A demand for a speedy trial does not mean what people usually think it means, and often does not help resolve the case in the client's favor. Some people hear about a "speedy trial demand" and decide that they want one. 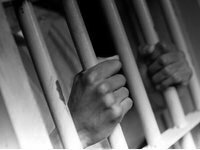 Rarely is it in your best interest to seek a speedy trial, especially if you have posted bail and resumed your normal life. Time favors defendants. Memories fade, evidence gets lost, and witnesses forget (or change) their stories. As a former prosecutor who handled the most serious of cases, I can tell you that I always considered it a benefit to the state to get a case to trial as quickly as possible, before things started falling apart. For that reason, consider carefully whether you want a speedy trial. Unless you are still in jail and not facing serious charges, it is likely not in your best interest to push your case to trial. 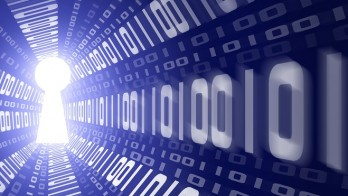 What constitutes a “term of court” varies from circuit to circuit. Even a “speedy” trial may take several months to get to court. Most cases are tried within a year of arrest anyway, so a speedy trial demand often does not cause the case to resolve any faster than it normally would. Moreover, many District Attorneys refuse to negotiate any sort of settlement or make any sort of plea offer while a demand for speedy trial is in place. They will require you to withdraw it before they will continue talking to you. The decision whether to seek a speedy trial is a strategic one. Many defendants think they want a speedy trial, but often it is to your advantage to let a case age. With time, memories fade, witnesses vanish, and victims change their mind. On the contrary, when a case is fresh is when it is often easiest for the government to assemble what it needs for trial. We will discuss whether your case is one where a speedy trial demand is appropriate. It would be impossible for this website to fully inform you of every step in the cirminal justice process in Georgia. 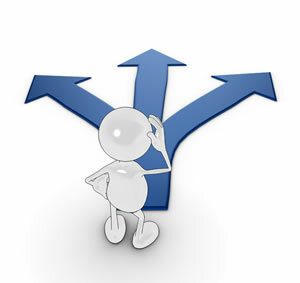 What you basically need to understand at this point is that it is a process with many steps and some things have to happen before certain steps while other things have to happen after certain steps. It is that it is a road we have walked a thousand times before and can guide you along the way.